With 30-megapixel full-frame CMOS imaging sensor,7 fps continuous shooting, and 4k 30fps video with 8.8 mp still frame grab, Full 1080p HD 60 fps, HD 720p mode at 120 fps. The lowest price of Canon EOS 5D Mark IV Body is P112,634.99 at EXPANSYS, which is 55% less than the cost of EOS 5D Mark IV Body at Galleon (P249,297). 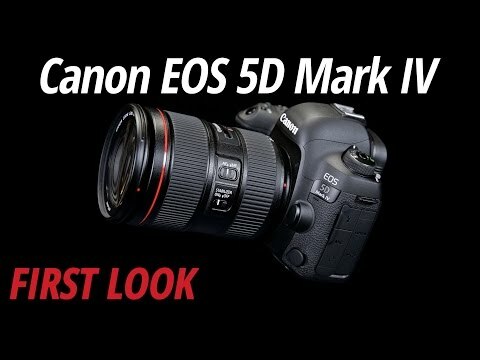 The latest price of Canon EOS 5D Mark IV Body was updated on Apr 22, 2019, 09:25. 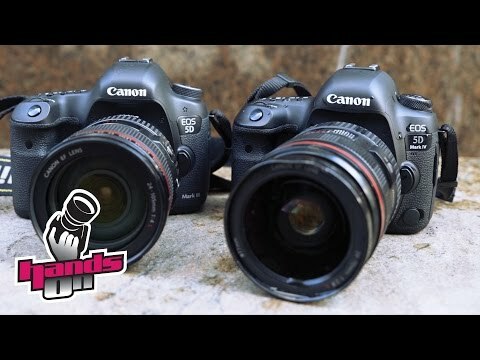 Which is better to use a SLR or this Canon camera? High-speed continuous shooting: Max. approx. 7.0 fps 6shots/sec 6shots/sec - - High-speed: Maximum approx. 5.0 shots/sec.